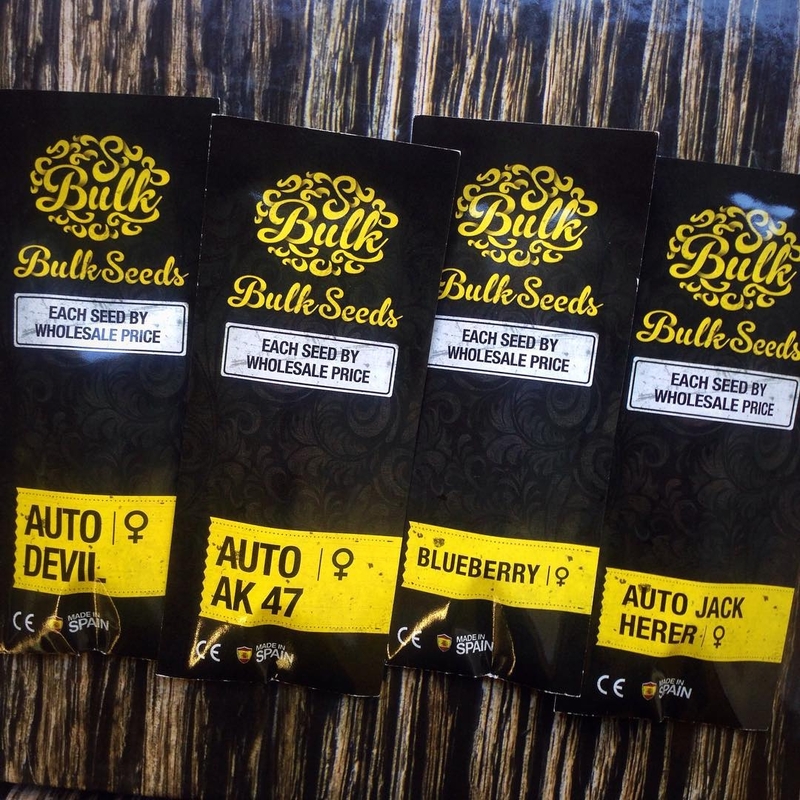 Bulkseeds is a team of professionals from different parts of the planet specialized in wholesale implementation of marijuana seeds of high quality. 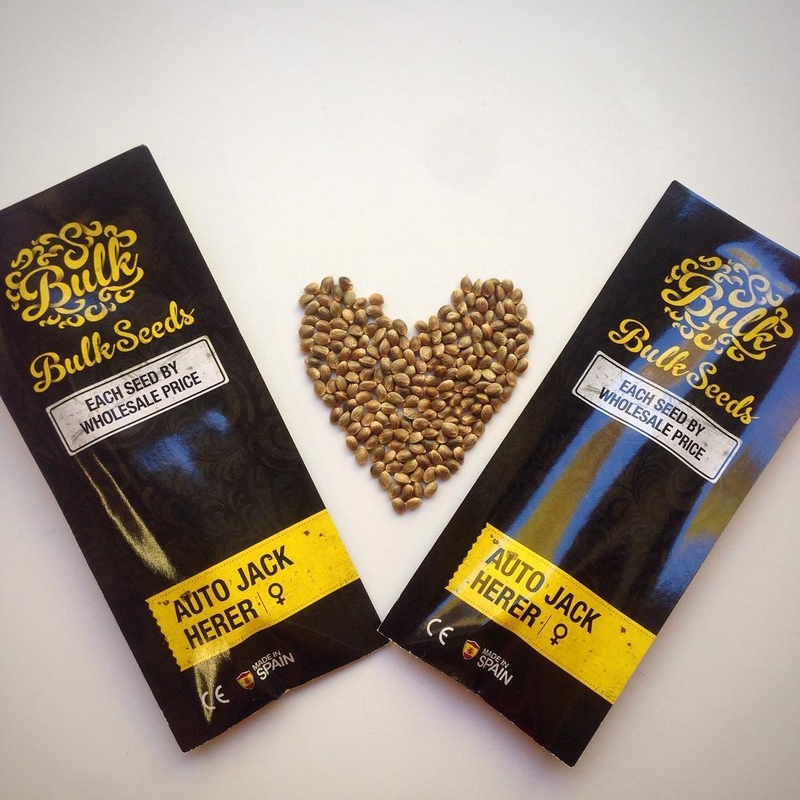 Bulkseeds holds lower prices to attract commercial growers and other customers who are on the market for many years. 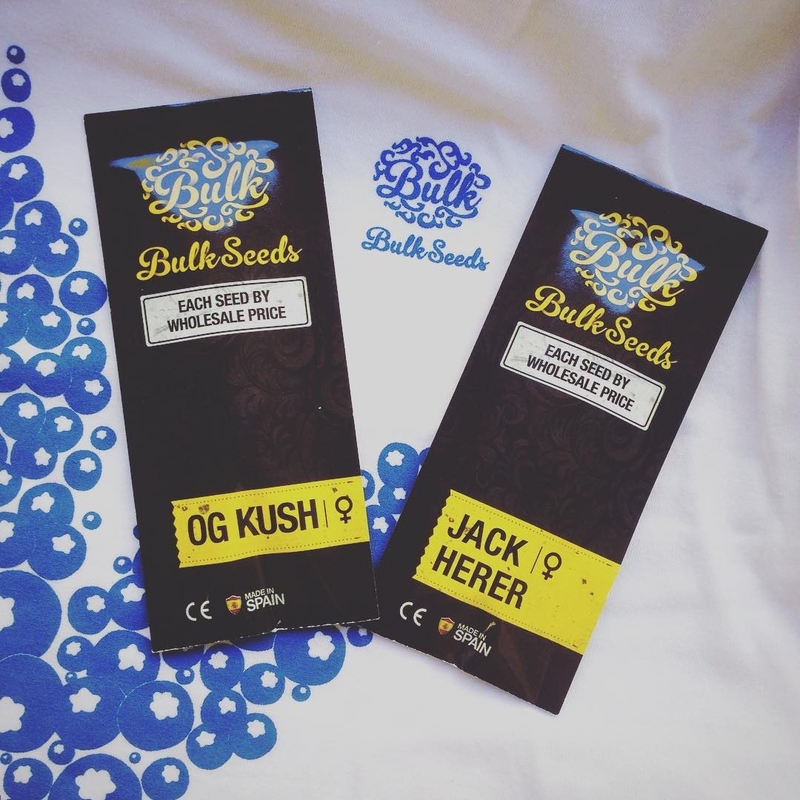 Bulkseeds constantly develop new types and has all the best of the world products Jack Herrer, White Widow, Chronic, Amnesia. All genetics is closely adapted for outdoors and indoors with artificial light. 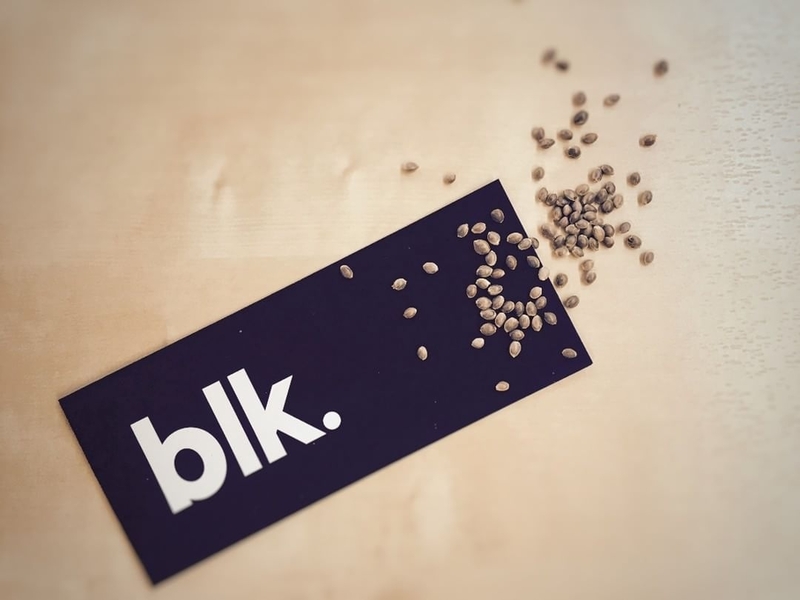 In the past you could find Bulkseeds only in sealed packages of 100000 seeds in them. But now company puts on the market smaller packages of 20fem , 50fem, 100fem with protective elements. This strain is pretty good to use in the evening. It has nice earthy and woody smell. As fo the taste its sweet and pine. 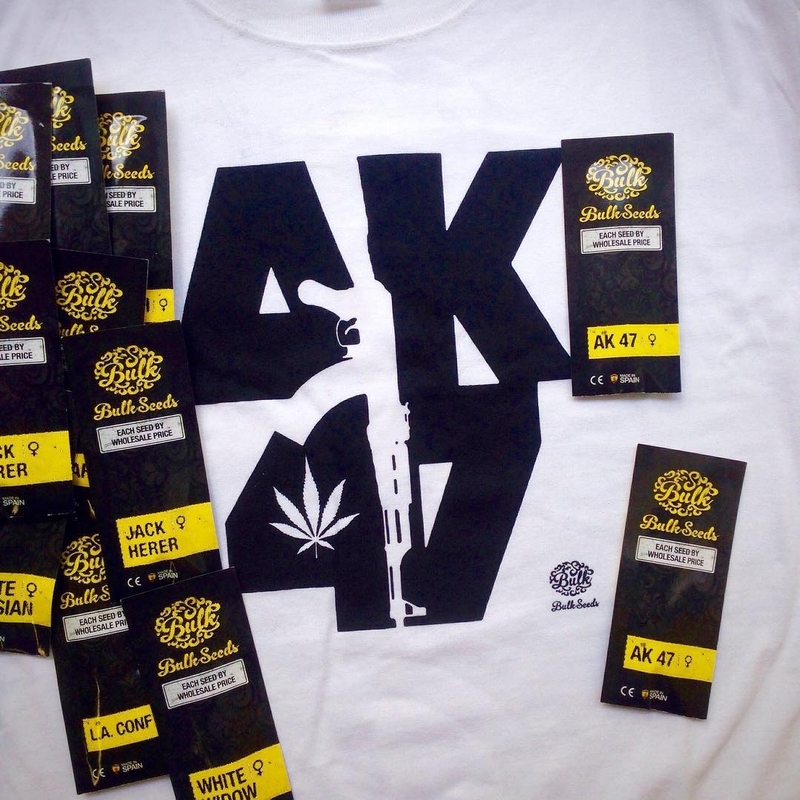 In my opinion the strain is actually indica, with good afghan genetic. It makes me feel relaxed after the hard-working day. Эксперимент закончен. Вывод - без нормального освещения растения на балконе растут очень плохо. Браться за такой гров не слишком целесообразно. Конские дозы удобрений так же не помогут, без света растение их не усвоит. В итоге 41 грамм мокрого веса с веткой. После сушки ожидаю от 6 до 9 грамм. ОБНОВЛЕНО. 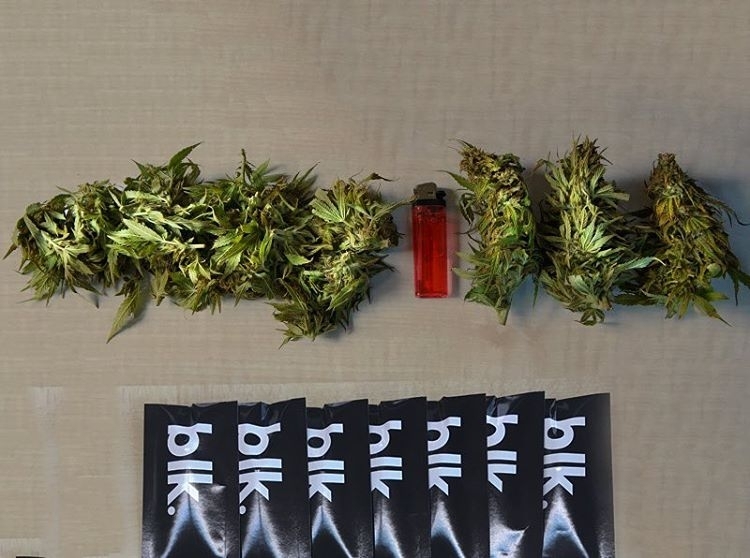 По факту же - жменька шишек на пару раз. Весы не показали ничего. Но возьмем условно 2 гр. Хай абсолютно такой же как и у старшей.